From Chichester to Bognor Regis and everywhere in between, Indigo Catering Equipment are experts at providing top-quality commercial kitchens and catering equipment in West Sussex. 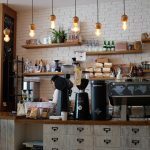 With more than three decades of experience, our professional team certainly know their stuff when it comes to designing, installing and maintaining commercial kitchens and catering equipment. 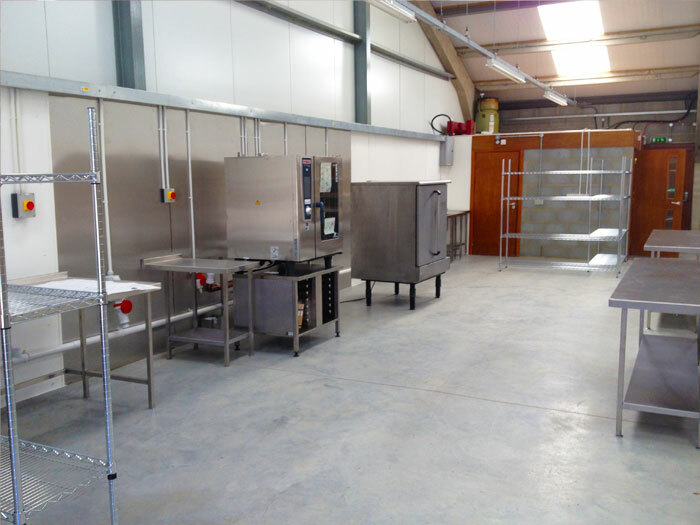 Whether you’re a primary school looking to update your dated facilities or a startup business looking for a complete turnkey project, Indigo Catering Equipment should be your first port of call. With it’s wonderful mix of green space and cosmopolitan culture, West Sussex has a fantastic spectrum of towns, cities and country villages. 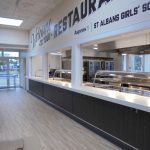 Home to landmarks such as Arundel Castle and the Goodwood estate, West Sussex has become increasingly popular with home owners and business owners alike and so the demand for a specialist, expert commercial kitchen supplier has heightened in tow. 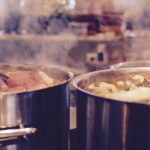 There’s no doubt that Indigo Catering Equipment have one of the most varied service lists around and with fantastic knowledge of West Sussex should be your go-to supplier when looking at your next commercial kitchen venture. We’ll kick-start your project with an initial consultation and design appointment where we’ll suss out the feasibility of your project and brainstorm ideas and innovations. A brief will be drawn up and from then on, Indigo Catering will work hard to ensure your brief is met in time and in budget. If you’re a start-up business, you can rest assured you’ll be in safe hands with our team who have extensive experience at working with businesses from the word go. Reducing energy costs, ensuring the plan is fit for purpose and supplying the best quality catering equipment is just the beginning of our services for new start-ups; we’ll work with you every step of the way to ensure fantastic, long-lasting results. Once your project is complete, we won’t just turn our backs on you. At Indigo Catering Equipment, we have a raft of after-care services available including maintenance to help improve performance and reduce the risk of failure of your new equipment. No job is too big or too small for our team of engineers. The Easy Lunch Company, based in West Sussex, appointed Indigo Catering Equipment as the main contractor to undertake the challenge of transforming a warehouse space into a fully-functioning commercial production kitchen back in 2014. 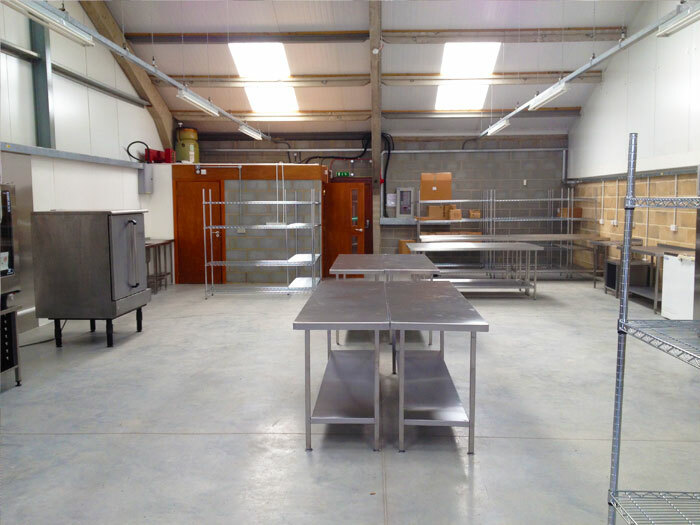 The family run catering business supplies local schools with hot meals and so they needed a spacious, modern and completely fail-proof kitchen in order to fulfil their daily orders. 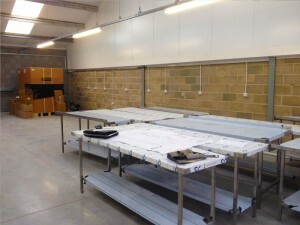 From the CAD design to the supply of high-tech catering equipment and the on-site health and safety, our team took to the project management role with ease and we were extremely proud of the results that ensued. 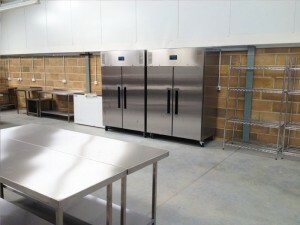 The project took just one week to complete and was within budget, emphasising Indigo Catering’s efficient workmanship. 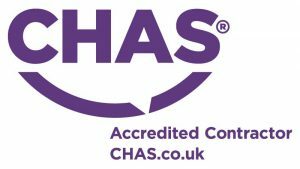 Based in West Sussex? 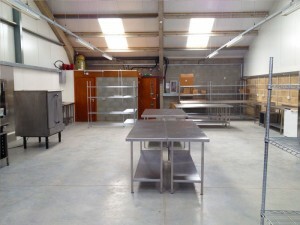 After a professional and friendly specialist for your next commercial kitchen and catering venture? Give Indigo Catering Equipment a call today on 01323 843 447 or email sales@indigoce.co.uk.